Join the 4K revolution with four times more clarity than HD1. Everything you watch—sports, TV shows, movies—is upscaled for 4K Ultra HD viewing2 and features Sony’s widest color spectrum ever created. 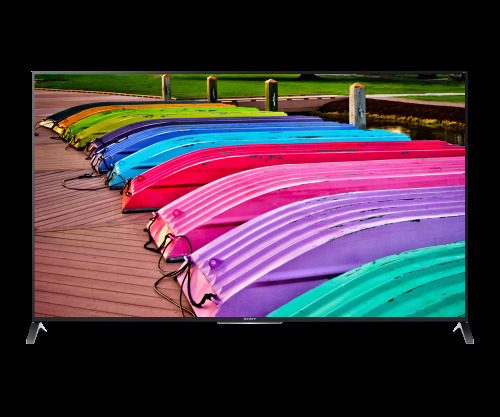 Powered by TRILUMINOS™ display technology, true-to-life colors pop with stunning vibrancy. There’s even a One-Flick remote boasting a shortcut menu to your favorite videos on YouTube® and more3.